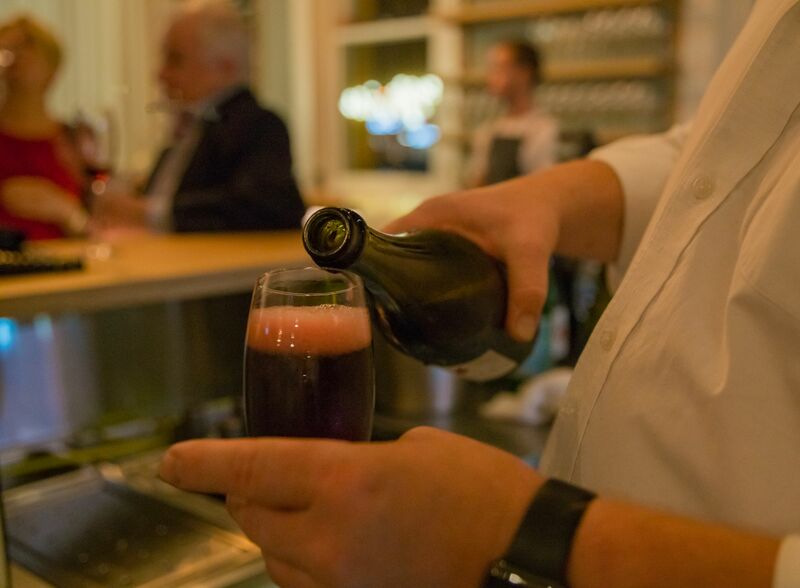 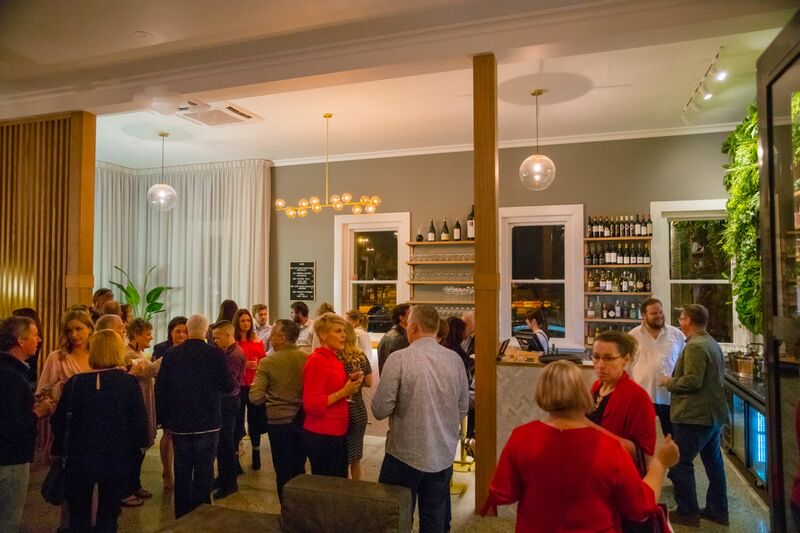 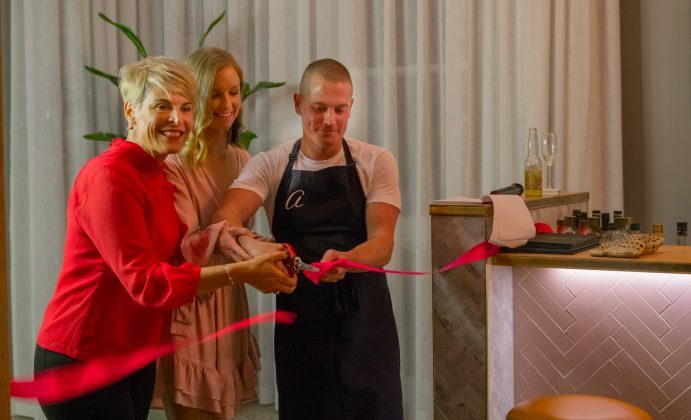 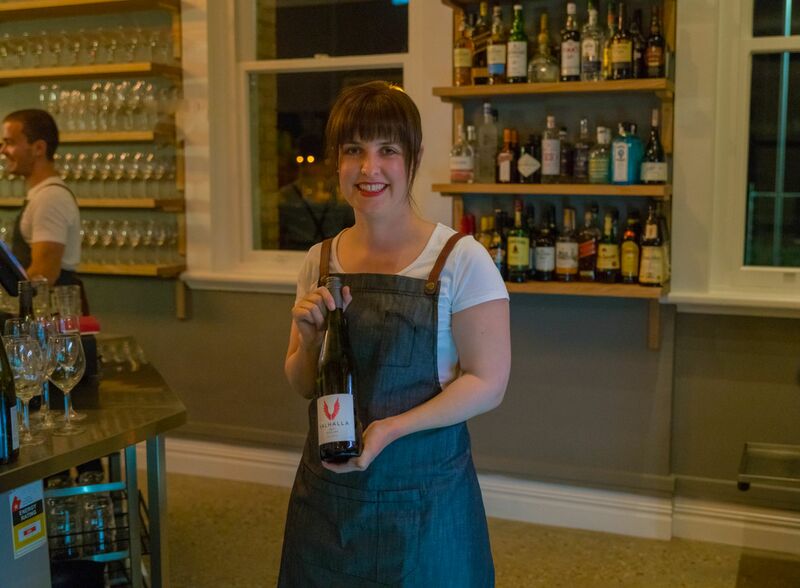 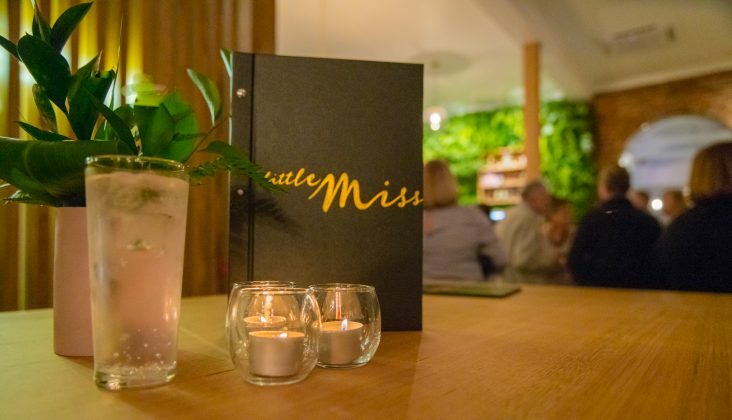 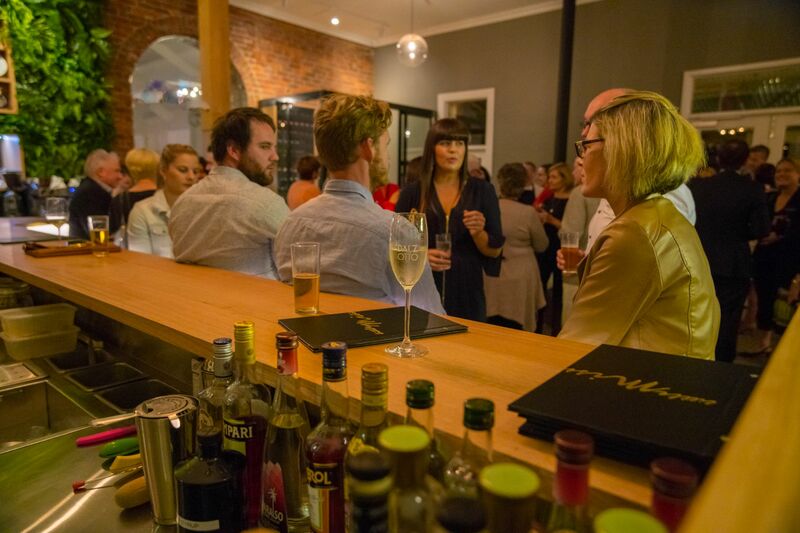 Wodonga’s Miss Amelie restaurant now has a cosy new family member, with Little Miss wine bar officially launched. 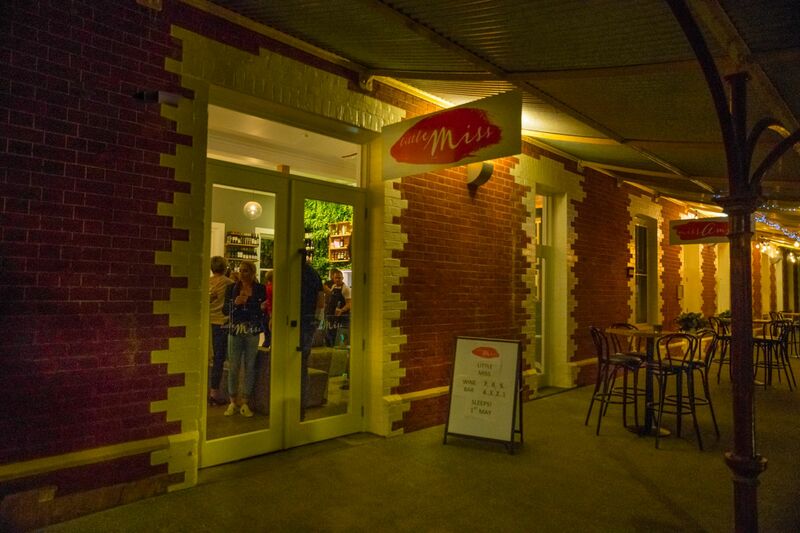 Owner David Kapay says Little Miss is an upmarket extension of the restaurant in the former foyer. 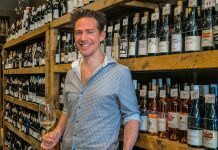 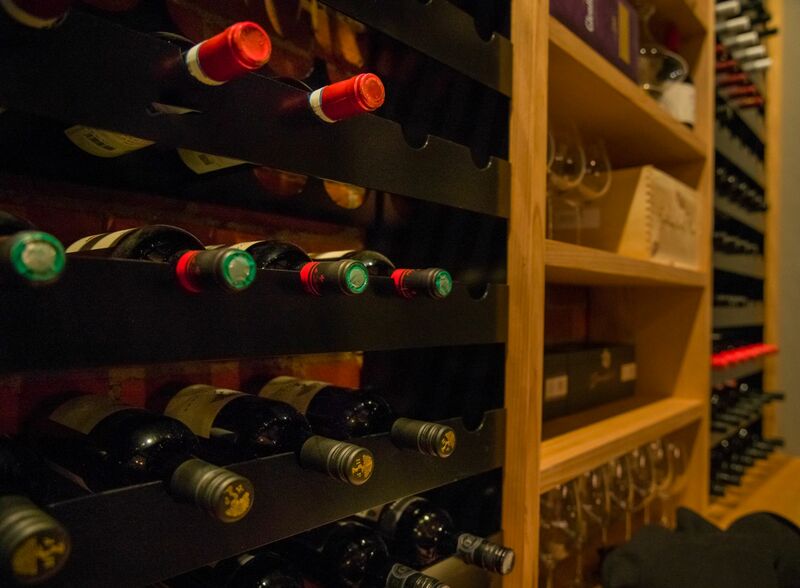 “It’s really something to accentuate what we do – an open wood fireplace, beautiful walk in wine-rack, really upmarket,” David said. David and wife Sally hope the wine bar and restaurant will be seen as the leading ‘must visit’ fine dining and wine bar destination between Sydney and Melbourne. Among the local businesses that helped design and fit-out the dynamic new space include builder/project manager Superior Living Homes, Steel Skill for the stainless steel work, Ivey Interiors – Bec Ivey, TKEL Furniture – Trent Keller for the wood work as well as other trades including Doors & Knobs, Albury Wodonga Heating & Cooling, Aldonga Painting, Konekt Electrical and Dempsey Plumbing. 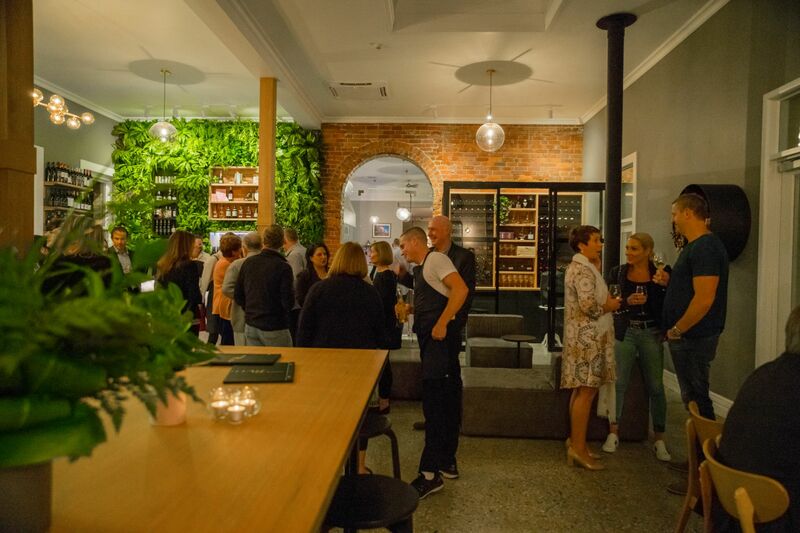 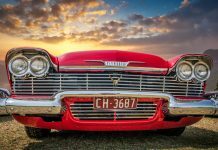 Jai Younie, Design and Drafting at Superior Living Homes says the brief for Little Miss was clear. 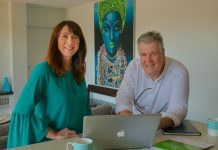 “David and Sally were clear from the start that they wanted to create a high end unique space, something that has not been done before in Albury Wodonga,” Jai said.